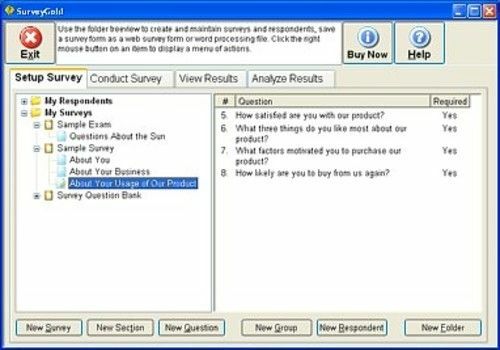 A complete software system for building and then administering surveys/exams and analyzing their results. It is ideal for individuals, educational institutions and organizations that need to quickly create and conduct exams or surveys over the web, over the phone or with a printed questionnaire form. It provides point-and-click features that make collecting and reviewing results quick and easy. Full support for automated test scoring is included. Editor Golden Hills Software, Inc.